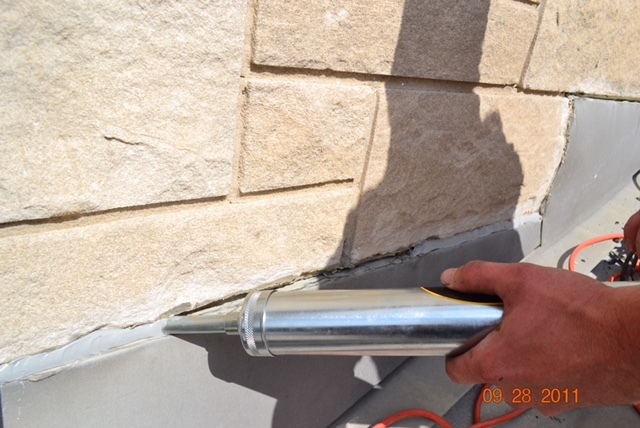 Caulking is a term used to describe the different processes used to seal joints in structures. It also involves the application of flexible sealing compounds to close up gaps in buildings and other structures to protect against water, noise, insects, vermin, air and dust. 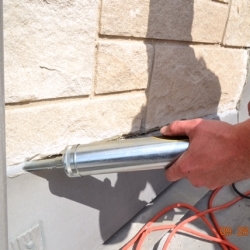 Caulking can also have cosmetic properties, improving the overall appearance of the building process. Caulking and sealants are rarely considered for their importance, as they contribute the lowest percentage to a project’s overall cost. However, they can soon become a major problem should there be any leaking. 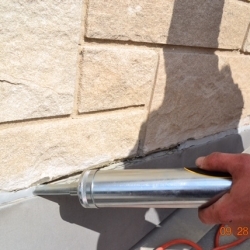 American Restoration Services offers the highest quality sealants for your project, offering an array of caulking, sealing, and weatherproofing services. 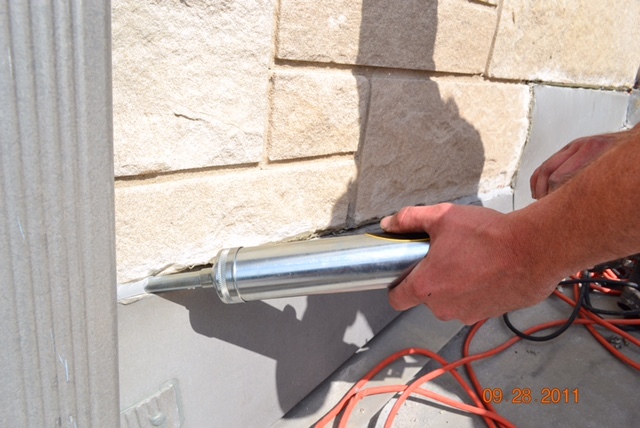 ARS also offers maintenance of existing caulking to replace worn, discolored, or untidy joints. The staff of American Restoration services have the experience and the knowledge to deliver outstanding service to your project, giving you the peace of mind that the job is caulked properly and professionally. If you are looking for a caulker in the Pittsburgh and surrounding areas, we offer Professional Caulking Services at competitive rates.